Jessica Briand hosts the mental health edition of The Signal podcast this week. 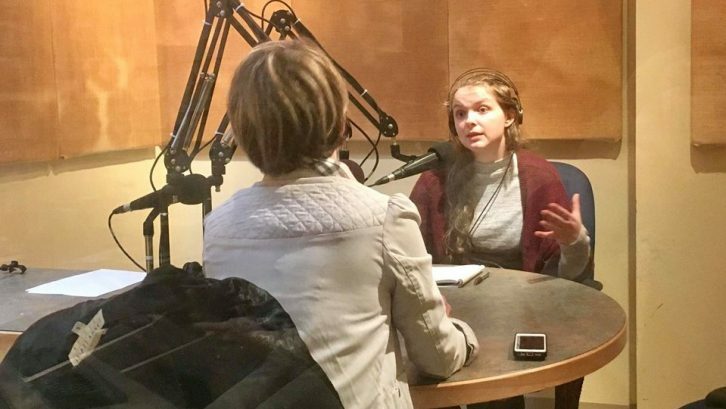 King’s alumna Ally Garber joins her in the studio for an interview about life with obsessive compulsive disorder (OCD). Dexter Nyuurnibe speaks about the challenges of seeking mental health services as a person of colour. And keep your ears ready: we bring you some sounds of smashing as stress therapy, from Halifax’s Rage Room. This week’s podcast was produced by Salam Shuhait.